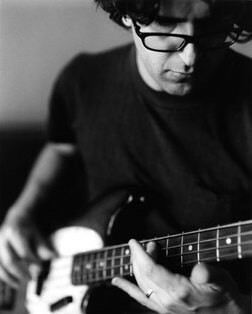 A founding member of the groups Dinosaur Jr. and Sebadoh, Barlow is credited with helping to pioneer the lo-fi style of rock music in the late 1980s and early 1990s. Barlow was born in Dayton, Ohio and was raised in Jackson, Michigan and Westfield, Massachusetts. Barlow is widely considered to be among the most prolific and ground-breaking indie musicians of the 1990s. Many labels have been applied to his brand of acoustic rock, including "folk-pop" and "folkcore."